Aromatherapy is a specific type of therapy that incorporates the use of scented essential oils into a massage. The massage involves alternating between gentle and harder pressure while using a specific blend of essential oils. The essential oils are diluted before use and are applied along with lotion during the massage. Not only is the client's body benefiting with the direct contact with the essential oils, but the oils are alleged to have specific healing properties upon inhaling after exposure. Sometimes, therapists even go as far as having clients inhale the oils through a diffuser and not only through mild exposure. As you can see above, the benefits of aromatherapy are fruitful. 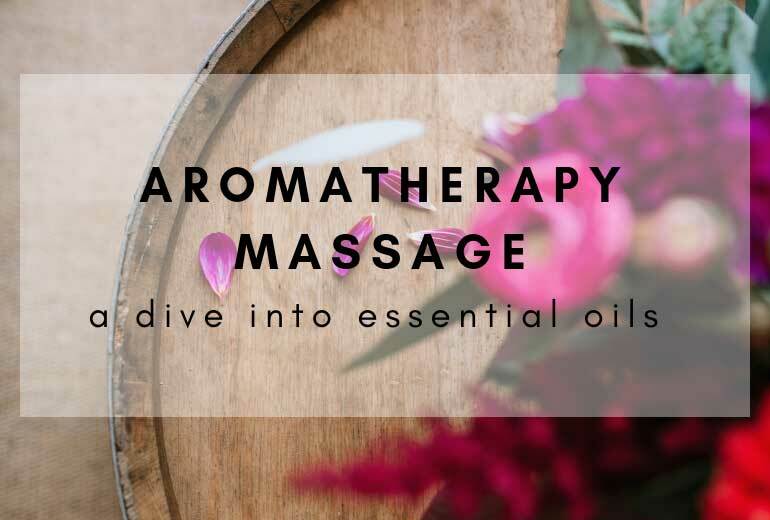 As you may know, there are many different essential oils that correlate to many different healing paths so it’s up to you to communicate with your therapist to decide what oils are best for you to use. If you are someone who has trouble sleeping or need to relax, something like lavender would most likely applied to your session. If you for are suffering from emotional distress, maybe rosemary or rose will be applied. Below are some of the different types essential oils and their healing properties. Many clients look for assistance in muscle tone and body work. Essential oils such as Marjoram and Balsam Fir will help that department. Lemongrass and White Fir, which reduces inflammation, also can aide muscle tone. An essential oil that may reduce scar tissue and work well for reduces acute bone and muscle pain is Helichrysum. Joint pain and strain is a common issue with many who indulge in more physical activity whether it be work or fun. Joint issues also arise in many of older age therefore, people are always looking for relief with joint pain and that’s when essential oils can come in handy. Wintergreen is a known oil that can ease the tension in joints. Birch, it’s more expensive sister, is also supposed to have the same healing properties. Cajeput oil is believed to aide in stiffness whilst Roman Chamomile and Spruce help with inflammation and aching. Connective Tissue is what binds and connects our body parts together. Sometimes, people may run into issues with their connective tissue whether it be from a chronic condition or an abrupt onset of symptoms, it is important to make sure you are taking the time to heal them. Lemongrass is widely used specifically in relation to working on ligaments. German chamomile is also alleged to show signs of improvement in connective tissue problems. The process of aromatherapy is just like any other massage. 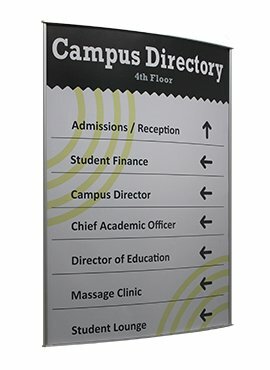 After scheduling an appointment with your therapist, you will then discuss any issues you have or what you need to work on (only if this was not discussed prior). Then after you let the therapist know what type of condition you have or what specific oils you would like they will then give you your options. 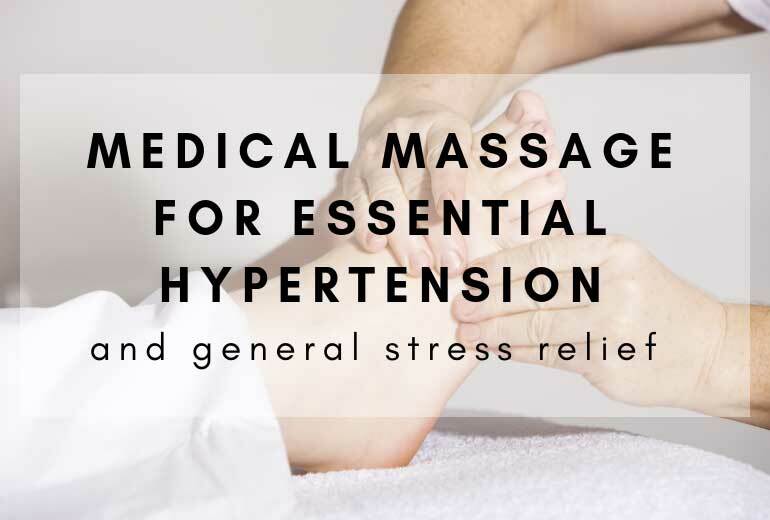 If a client isn’t requesting a massage to heal any nerves, muscles, or joints, they can ask for a more general request such as an energizing, uplifting, relaxing, or decongesting massage. Once you choose your oils, the therapist will give you time to un-robe and situate. Then your experience will begin. In terms of the research that backs the science of essential oils; it is conflicting. There is clear evidence of essential oils aiding people in their healing process, but there is no clear research that shows how essential oils directly correlate to that healing process. Aromatherapy has very few precautions attached to it. The main thing to worry about when dabbling in the realm of essential oils is making sure that you are not allergic to any of them. Not only are you inhaling the scent of the oils, but they will be in direct contact with your body and it is not safe to expose yourself to any substances you are allergic to. Other than that, essential oils and aromatherapy massage are holistic methods of healing that does not involve any sort of drugs. If you are someone who is interested in healing with minimal drug usage, then investing your time in learning about essential oils is an appropriate route to dive into.